Skoda and Orix have partnered to provide Skoda cars on lease. Skoda Auto India has signed a Memorandum of Understanding (MoU) with ORIX Auto Infrastructure Services Limited, a wholly owned subsidiary of ORIX Corporation, Japan. 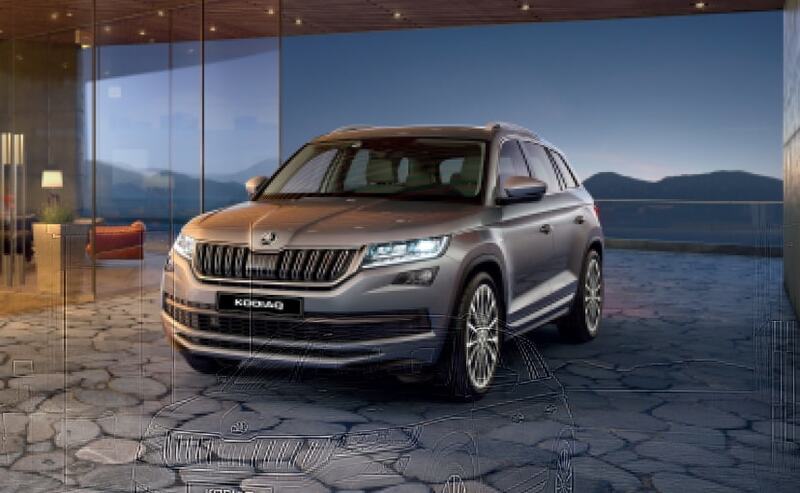 A range of innovative and competitive leasing services will now be offered to lease Skoda products through OAIS’s existing business network and the carmaker’s dealer partners. The monthly lease rental for the Skoda model range will start at ₹ 19,856 and cater to retail and corporate customers across segments: salaried individuals, working professionals, small and medium business enterprises, corporate entities, and public sector units/undertakings. With a range of flexible leasing solutions, one can avail lease for up to five years on the Rapid, Octavia, Superb and Kodiaq. In the first phase, leasing solutions will be offered to customers across eight cities, namely: Delhi, Mumbai, Pune, Ahmedabad, Bengaluru, Chennai, Kolkata and Hyderabad, before a nationwide rollout in the subsequent phase, as part of the ‘INDIA 2.0’ project. The leasing solutions incorporate an array of benefits and services: road tax, insurance, breakdown assistance, accidental repairs, end-to-end maintenance, scheduled tyre and battery changes, and a replacement vehicle. Designed using & Magazine Hoot Powered by AllCityPayDayLoan.